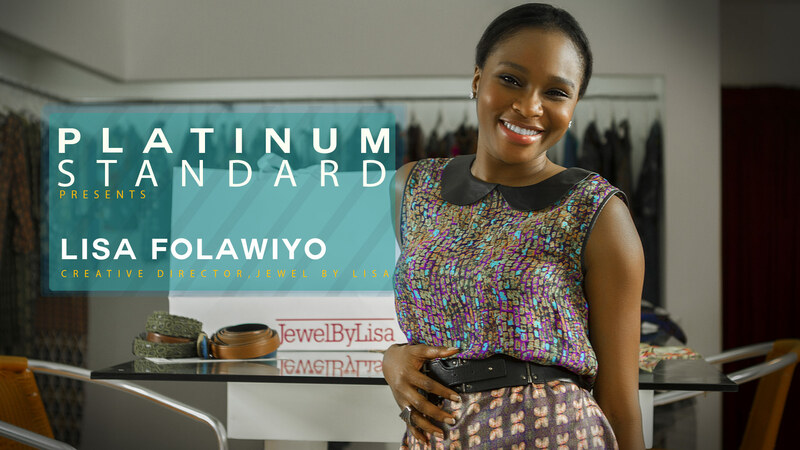 Lisa Folawiyo is one of the most creative designers in Nigeria. Her company Jewel by Lisa makes embellished female wears in print mostly. Jewel by Lisa brand is sophisticated and very in-vogue. She tells us how it all got started and the main concept behind her unique brand.